From the stable of Steve Willis comes another brand new song! 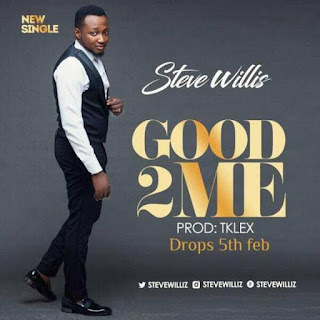 Urban gospel music maestro, Steve Willis releases a brand new single “Good To Me”. Good To Me is a song of thanksgiving to God Almighty. The song is a single from Steve’s forthcoming album titled “Stood in the gap”.